More London ‘Square Mile’ law firms have signed up to a programme aimed at boost the employment chances of socially underprivileged law students by improving their marketability. 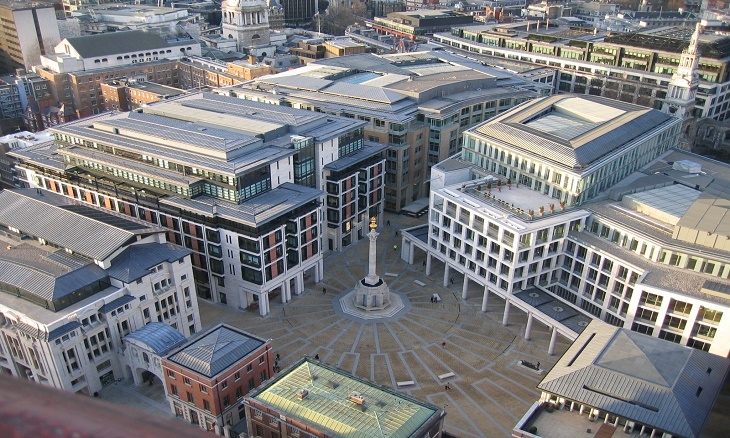 Law firms Herbert Smith Freehills and Travers Smith and joined the trio of Clifford Chance, Allen & Overy and Slaughter and May on a scheme launched by recruitment consultancy firm Rare, the discuss programme. The scheme uses targeted support from senior Rare staff and two former leading City lawyers to improve participants’ technical knowledge and understanding of commercial law, and has been running since 2013. The programme allows insights into the firms’ specific application processes, and includes group sessions at the five firms, where partners, associates and graduating recruitment teams briefing students on corporate law issues. In June, Herbert Smith Freehills and Ashurst joined the London office of Baker & McKenzie and Hogan Lovells on a scheme that is designed to remove any social prejudices in the trainee recruitment process.